If you have a furry pet at home, one of the biggest headaches that you’re bound to experience are fleas. Fleas are annoying at the least and can carry dangerous diseases. What’s worse, the fleas can transfer from pets to you, so if you have fleas at home, you’ll probably feel itchy every now and again. Especially around your feet and ankles. 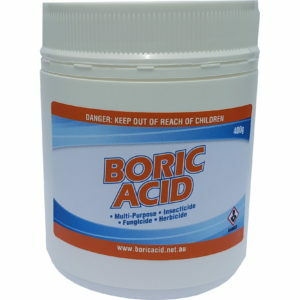 Boric acid is a great alternative to most flea powders as they usually contain unfamiliar harsh chemicals. This guide uses salt and boric acid together which works as a desiccant against the fleas. The mixture is highly effective for fleas, but not on flea eggs. So you’ll need to treat for a few weeks to control newly-hatched nymphs. Here is a simple flea powder that you can use at home to control fleas. 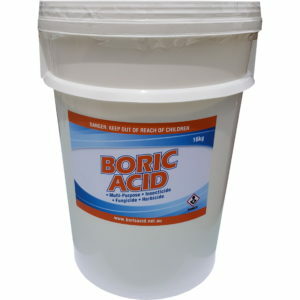 Pour the boric acid and the salt into the bowl and mix until it gains a uniform appearance. Puncture the cap of the Pringles can until there are uniform holes (similar to a salt shaker). Place the mixture into the can. Seal the edges of the cap if you prefer. Shake the mixture evenly over the carpet and lightly brush it into the carpet with the broom. Leave for 1 hour and then vacuum up the mixture. Don’t leave the mixture in the carpet as it can bleach the fibers. Repeat every day if you have a large infestation. If it’s not so bad, then repeat every other day. Continue until the fleas are gone. Be sure to vacuum everyday, even if you don’t treat the carpet with the mixture. Vacuuming is the most important part. 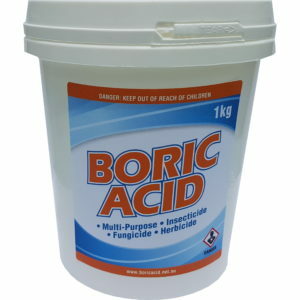 It finishes off all the good work the boric acid does by getting rid of the dead ones. If you don’t, the dead ones become food for the nymphs. You can store an excess in a cool, dry place. If you have any great tips about getting rid of fleas, I’d love to hear them. Please leave a comment in the section below. 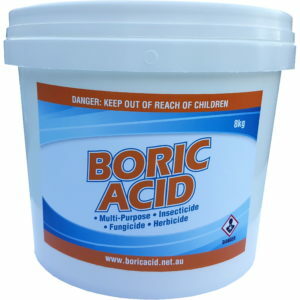 Can boric acid be applied directly onto my pet? I read in a homeopathic website that boric acid, sprinkled as a powder, can be used to get rid of bees. Can you tell me anything about that? 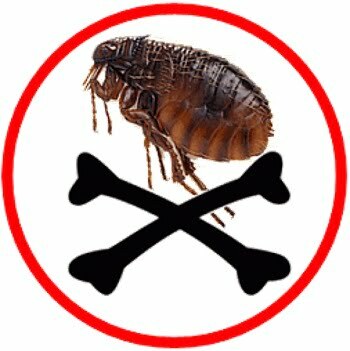 I’d recommend speaking to your vet about appropriate flea treatments for your pet. 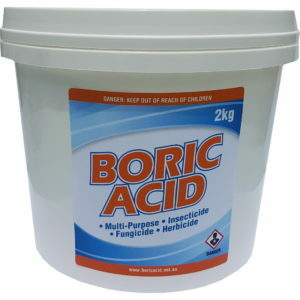 Boric acid is lethal for a lot of insects, so I expect it’s the same for bees. But sadly bee numbers are in decline globally, but they are essential for our ecosystem. Probably best have a chat with your local Apiarists. They should have some good tips for dealing with bee problems. We are in the process of renovating a 1950s house with a timer deck surrounding. The deck seems to have been infested by fleas which come out in the late afternoon and attack feet, ankles, legs. There is quite a lot of dead vegetable matter in the cracks between the boards which gets wet every time it rains. Can we use your ‘recipe’ work on these fleas and how will it work when wet? It doesn’t sound like you have the same environment. This guide works because you know where they hide away. You’d need to find where the fleas actually reside and then treat that area. To be honest, it looks like a bigger problem. You’d need to find out why they’re there in the first place. Food & water source and shelter are the main reasons. Remove that and you’re well on your way. 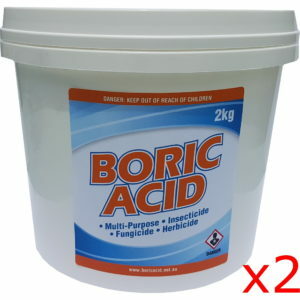 You may get rid of them with boric acid, but they’ll probably return unless you remove their habitat.